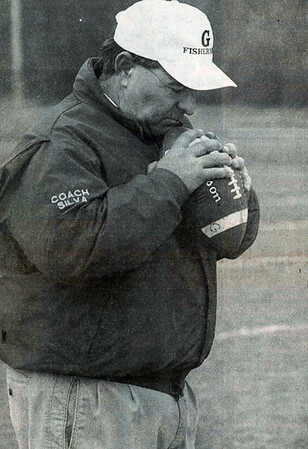 File photo/Gloucester Daily Times. The Gloucester High School Fishermen 1998 team. Coach Terry Silva.